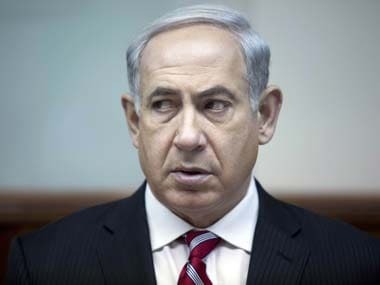 Doha: Israel was aware that Iran's nuclear programme is peaceful and does not include "the activity necessary to produce weapons", shows a leaked Mossad report, dated shortly after Prime Minister Benjamin Netanyahu — in his 2012 UN speech — accused Tehran of having "plans to build a nuclear weapon". A secret cable obtained by Al Jazeera TV, based in Doha, has revealed that Mossad sent a top-secret cable to South Africa on 22 October, 2012, that laid out a "bottom line" assessment of Iran's nuclear work. Writing that Iran had not begun the work needed to build any kind of nuclear weapon, the Mossad cable said the Iranian scientists were "working to close gaps in areas that appear legitimate such as enrichment reactors". The cable was relayed to South Africa's State Security Agency (SSA) shortly after the September 2012 address in which Netanyahu displayed a cartoonish diagram of a bomb with a fuse, marked with a 70 percent line and another "red line" at 90 percent. 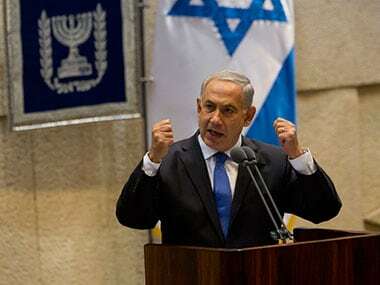 The Israeli prime minister told the UN General Assembly that "by next spring, by most at next summer at current enrichment rates, (Iran) would have finished the medium enrichment and move on to the final stage", in which he said they would enrich uranium to weapons grade. 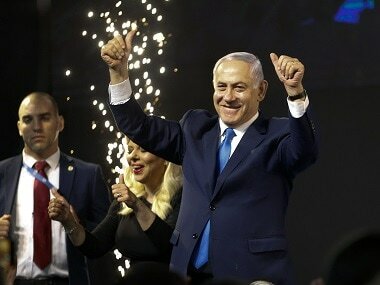 The Mossad report was leaked ahead of Netanyahu's planned address to the US Congress 3 March, a move strongly rejected by the Obama administration amid the ongoing nuclear negotiations with Tehran. Earlier in 2012, former Mossad chief Meir Dagan hinted at a disagreement with Netanyahu. In an interview in March that year, he warned of overstating the danger of Iran's nuclear activities and of putting Israel on a path to war with Iran. The spy chief said it would be a "stupid idea" to attack Iran before other options were considered. "An attack on Iran before you have explored all other approaches is not the right way," Dagan had said. His comments would likely have been informed by his former agency's analysis reflected in the document. It reveals that in October 2012, Israel's foreign intelligence service estimated that Iran had 100 kg of uranium enriched to a level of 20 percent. Iran expanded that stockpile over the following year, but then agreed to neutralise or destroy that material under an agreement with the P5+1 group of world powers — comprising the US, Britain, China, Russia and France plus Germany. 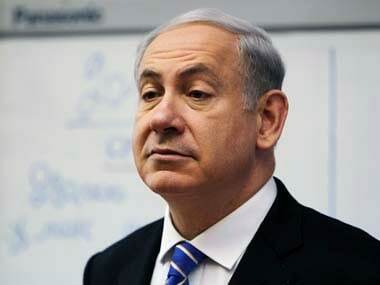 Reports of discord between Netanyahu and the Mossad over Iran surfaced again last month amid reports — later denied — that the Israeli intelligence service warned Washington that new US sanctions would sabotage nuclear negotiations between Iran and world powers. Iran and the P5+1 are currently pursuing a framework pact for a permanent deal by the end of March, and a full technical agreement by the end of June. Iran insists its nuclear work is entirely for peaceful purposes and the premise of the nuclear deal currently being negotiated is to strengthen verifiable safeguards against weaponisation of nuclear material.